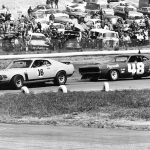 Thousands of drivers have entered NASCAR competition since the sanctioning body was formed in 1948. 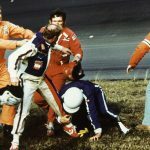 Forty years after the checkered flag waved over a surprise winner in the 1979 Daytona 500, the race is still considered one of the most important milestones in NASCAR’s 71-year history. 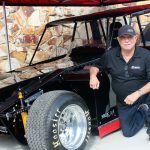 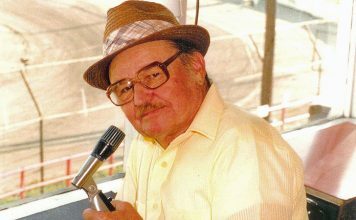 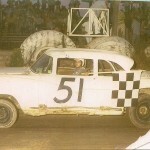 Junkyard owner Herb Harvey built a dirt track next to a swamp in Lemon Township, north of Tunkhannock, Pa., and having no false modesty, named it after himself. 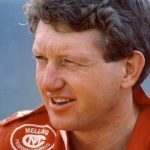 In terms of sheer speed, the man who stands on the top of the mountain in the Monster Energy NASCAR Cup Series is still Bill Elliott. 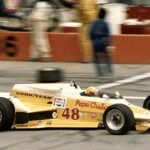 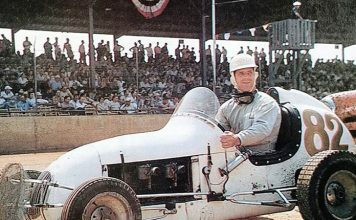 Though not as highly acclaimed as some he competed against, Mike Mosley was one of American racing’s most naturally talented drivers. 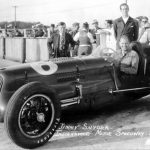 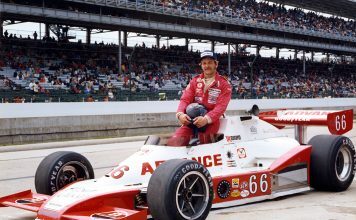 In 2011, when racing historians, journalists and observers were ranking the top 33 drivers in the 100-year history of the Indianapolis 500, Mosley made most of the lists. 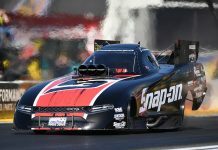 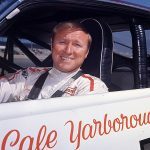 Gary Balough had the perfect nickname, “Hot Shoe,” and unlike many other racers, he more than lived up to his catchy moniker.